New WellieWishers YouTube video, Carrot & Hutch Playset. 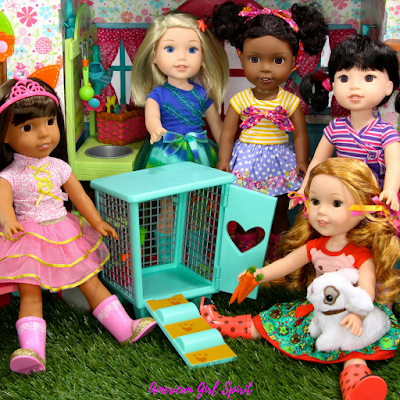 This playset is such a fun addition to the WellieWishers Collection. 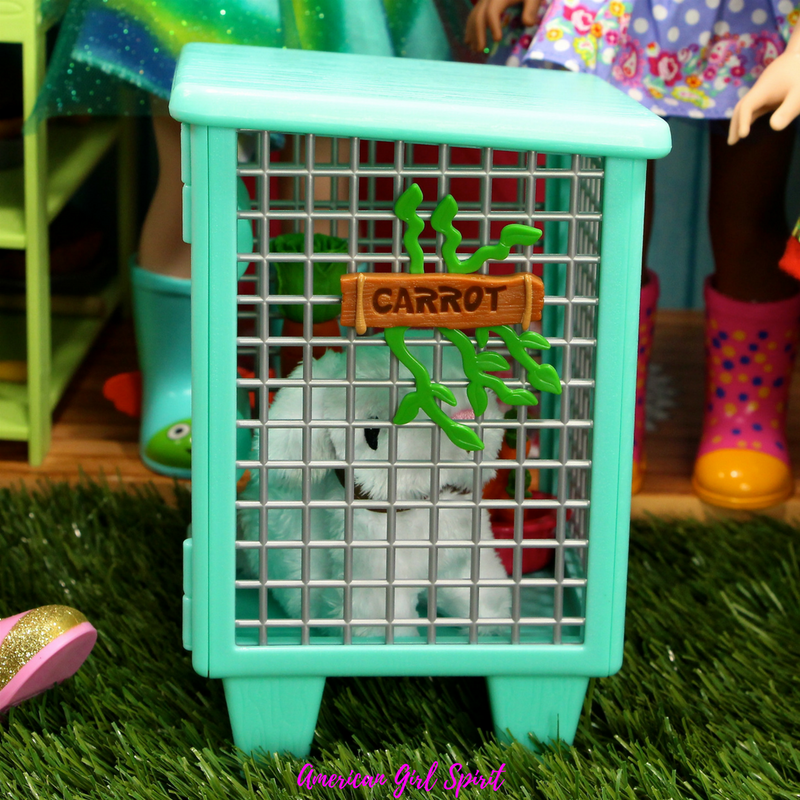 I love the design of the hutch, and the cuddly bunny Carrot is adorable. 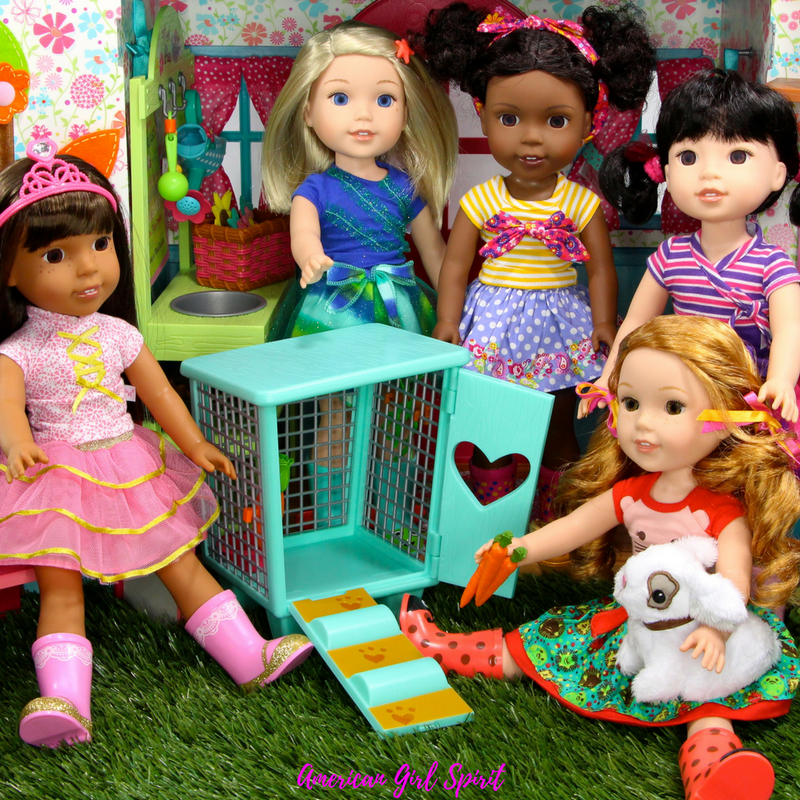 This is a perfect set for imaginative play with your doll. The Carrot & Hutch Playset retails for $42 and is age appropriate for 5 and up. Click the link below to see my opening and review of this great set.